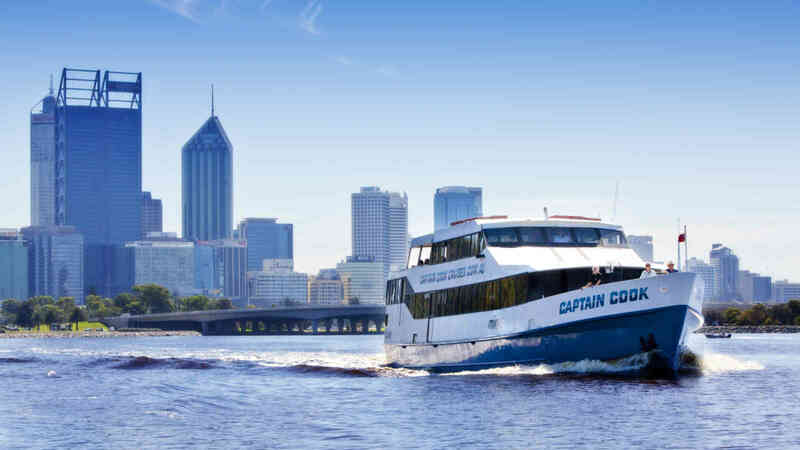 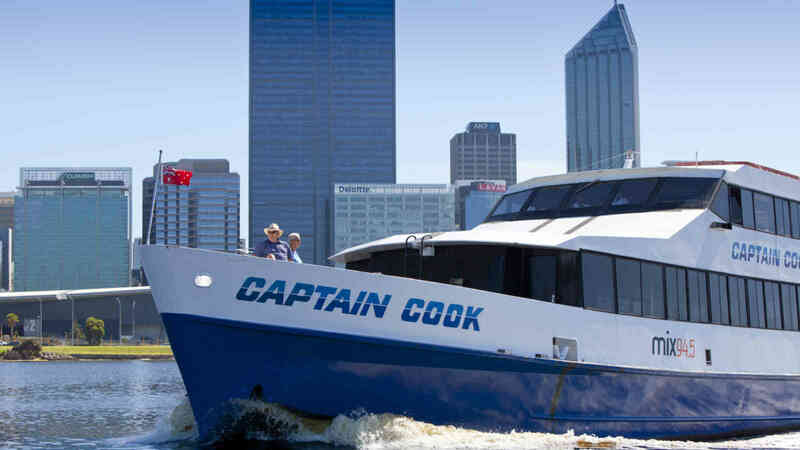 The MV Captain Cook has been specifically designed to cater for a variety of occasions. 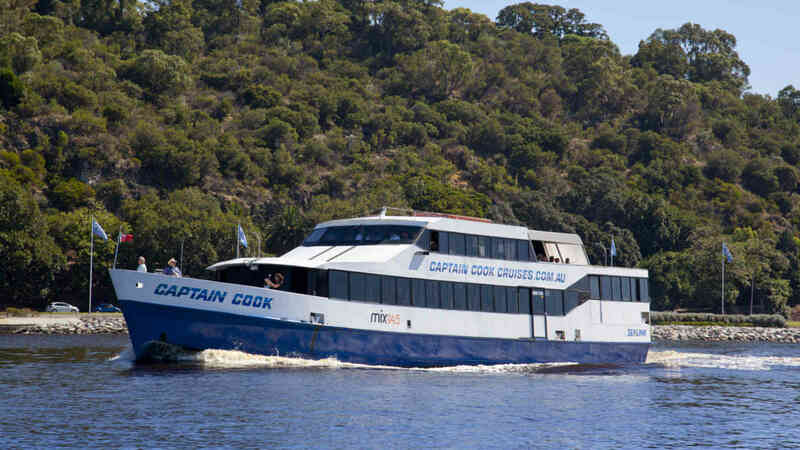 All furniture is freestanding and easily adaptable for theater style, formal dining or casual open plan cocktail cruising. 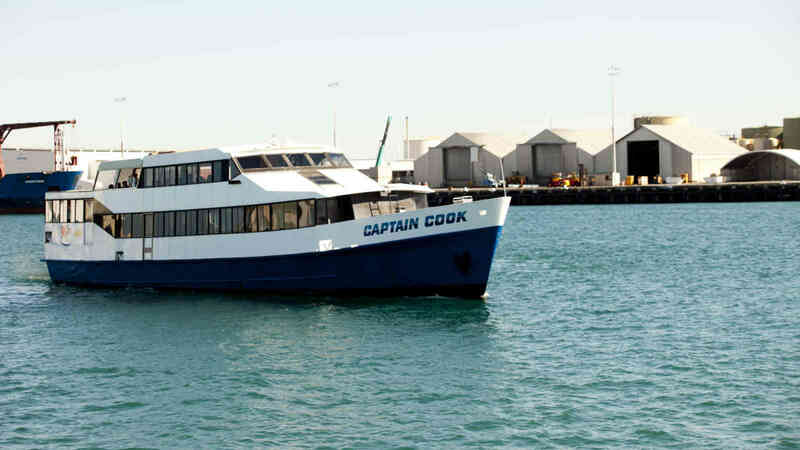 The vessel is fully air conditioned and features an extensive open bow area. 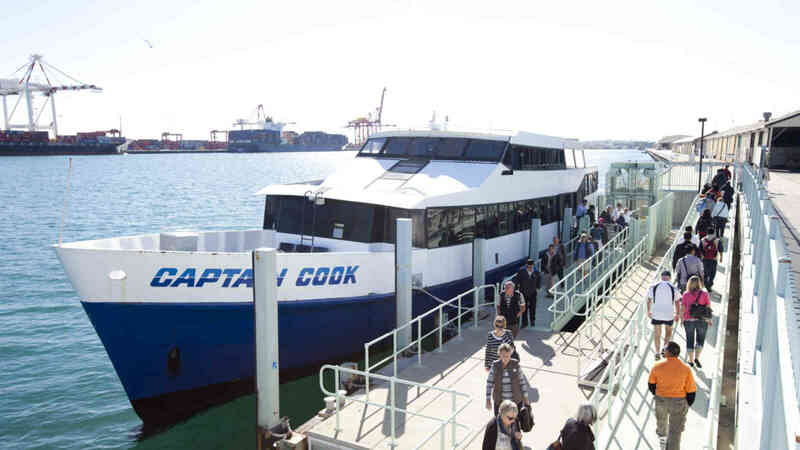 The MV Captain Cook also has a unique mezzanine deck for unhindered buffet presentation and a large wooden dance floor for those special occasions.